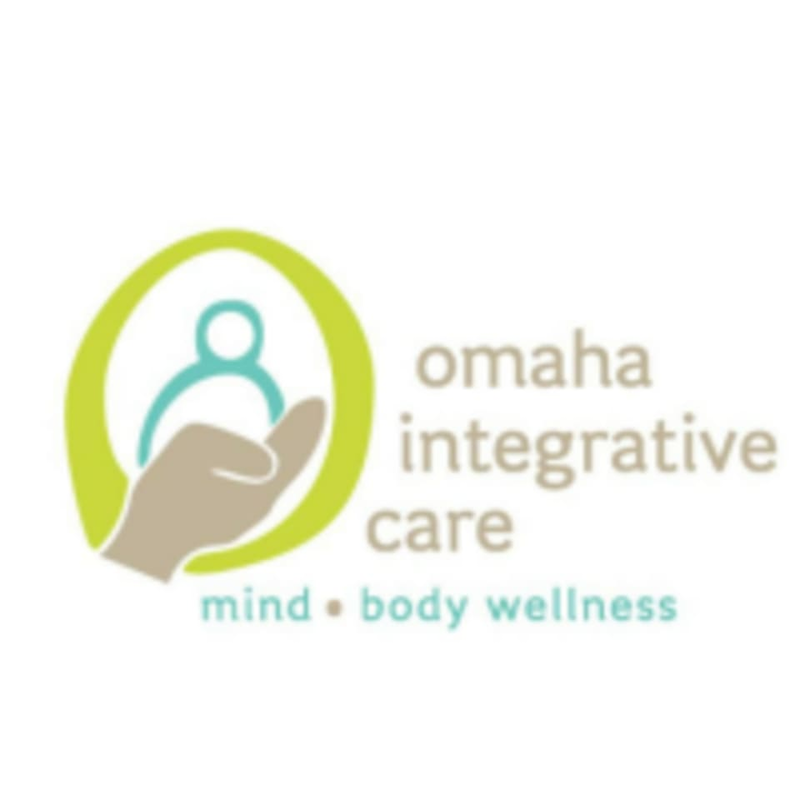 Start taking classes at Omaha Integrative Care and other studios! This slow moving class is strategically designed to heal mind, body and spirit. This class uses longer held poses with props to help support the body release any chronic stress built up in the body. This 75-minute class will allow students to find gentle, easy, meditative movements to allow stillness, renewal and ease. There are no upcoming “Deep Relaxation” classes on this day. Wear comfortable clothing you can move easily in. You are more than welcome to bring your own mat, however we provide mats and all the props you may need for class. Water is always recommended - and we have a water cooler in our lobby! Omaha Integrative Care - Lakeside is located at 17021 Lakeside Hills Plaza, Suite 101 in Omaha, NE 68130. They are located just North of the Walgreens on the 171st and Center intersection.